Single coil of a large. 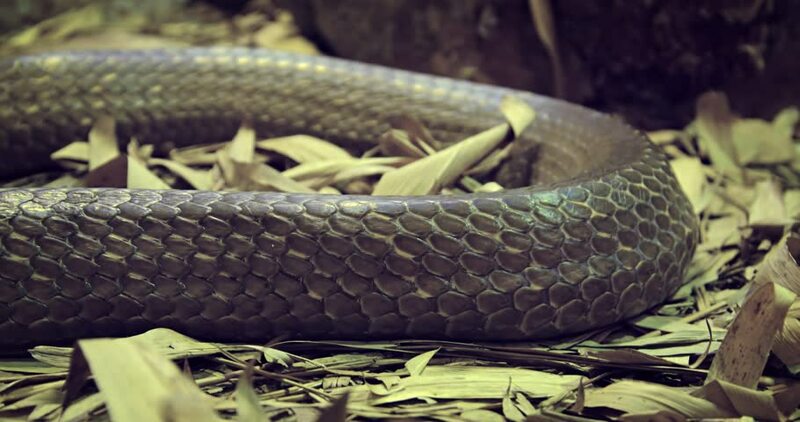 brown snake's body. with overlapping scales. lying on the dry leaves in the bottom of his cage. hd00:12BBQ Grill and glowing coals. You can see more BBQ, grilled food, fire flames in my set. 4k00:13Evening lift of the trawl. The Barents Sea. Spring. sd00:09CU thunder and lightning snake lunges forward in attack. 4k00:22Yum seafood combines popular in Thailand.